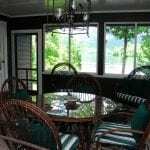 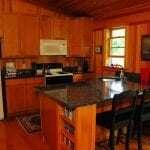 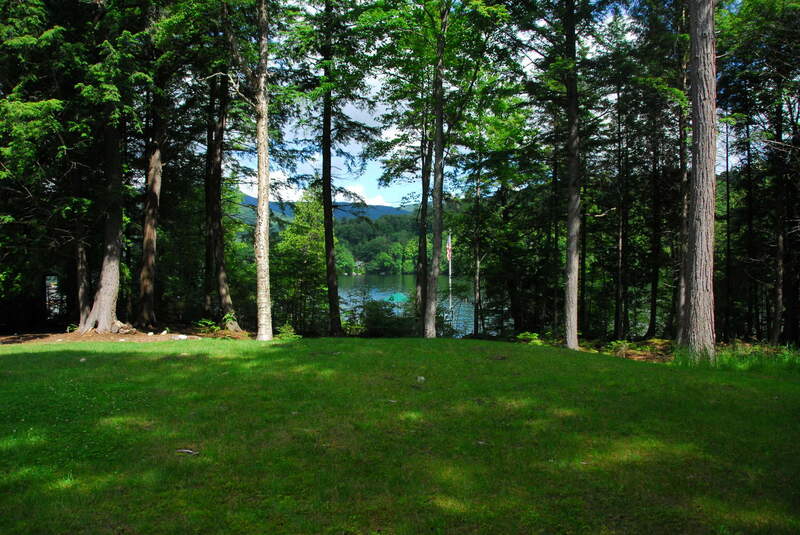 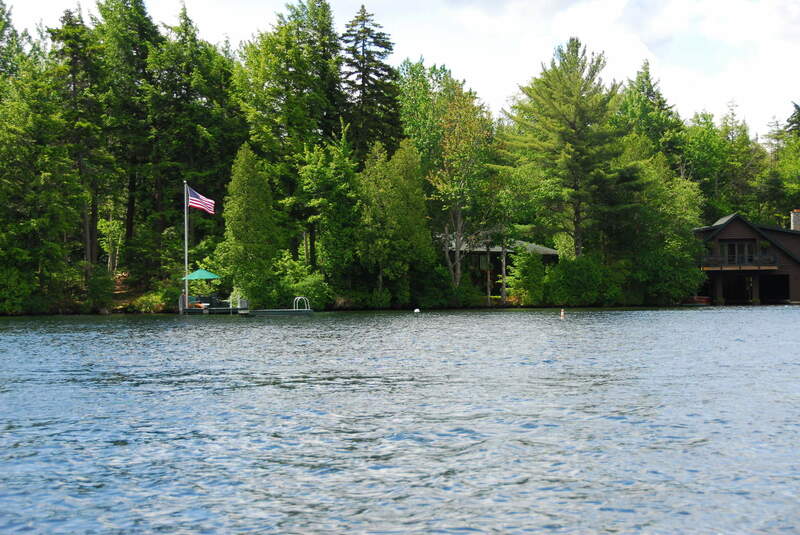 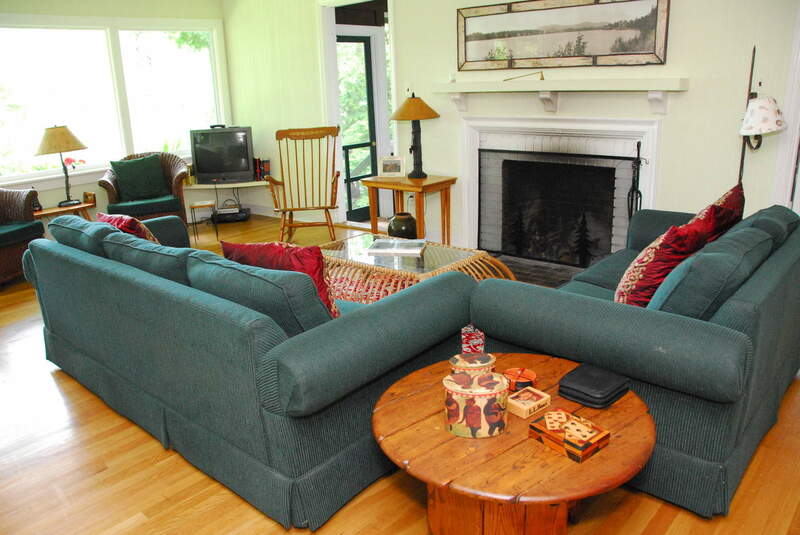 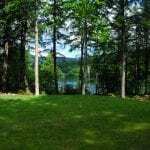 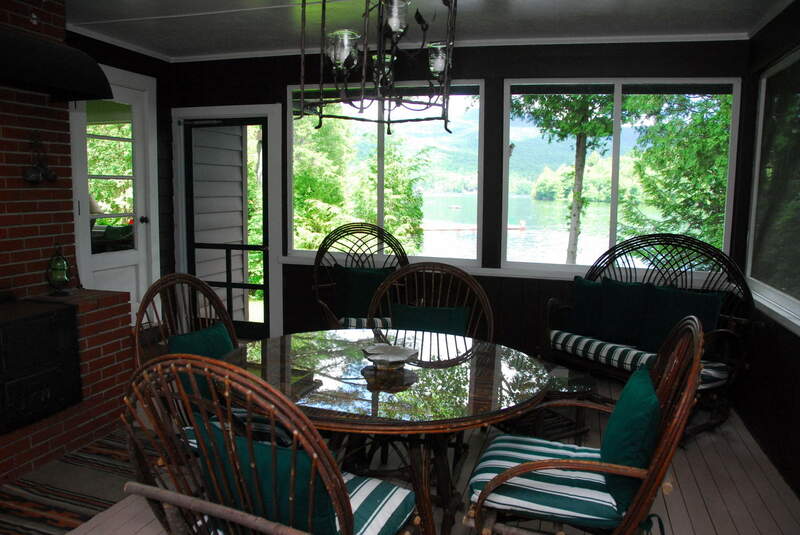 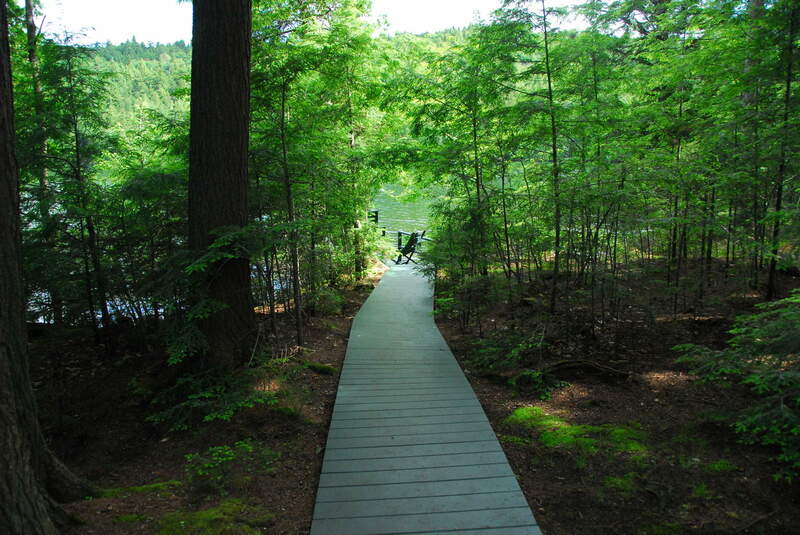 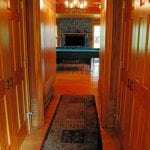 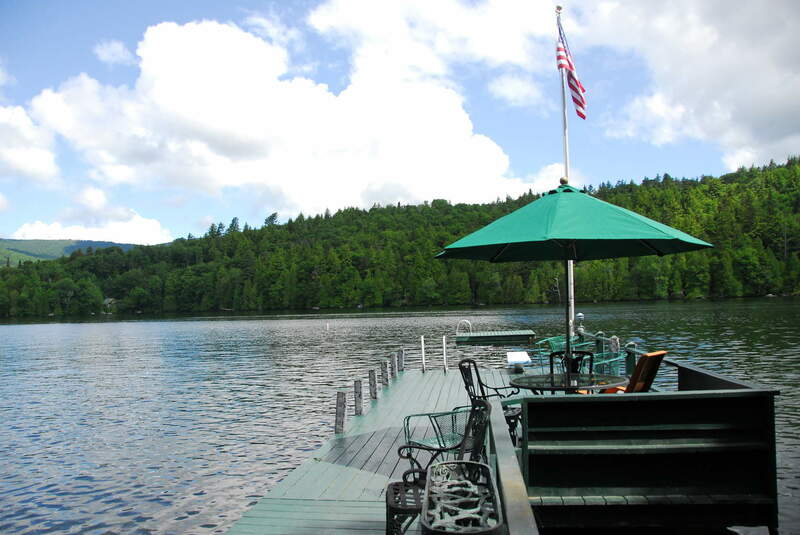 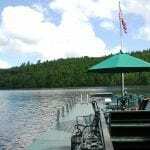 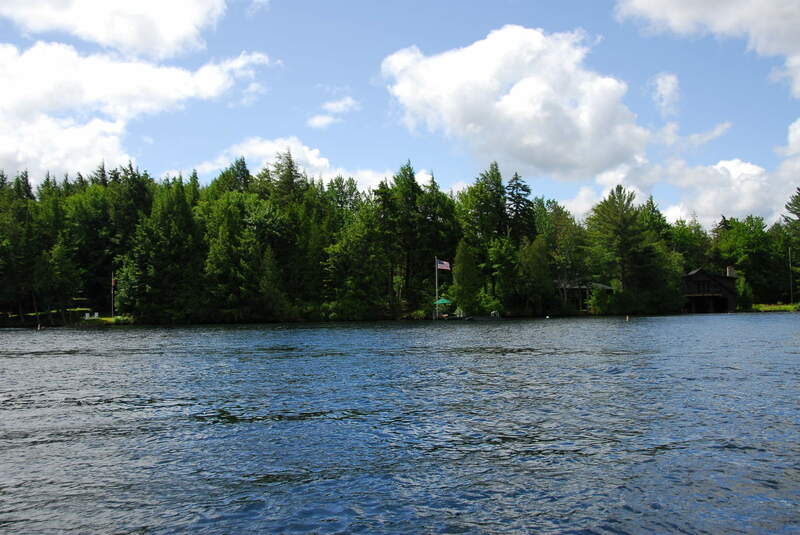 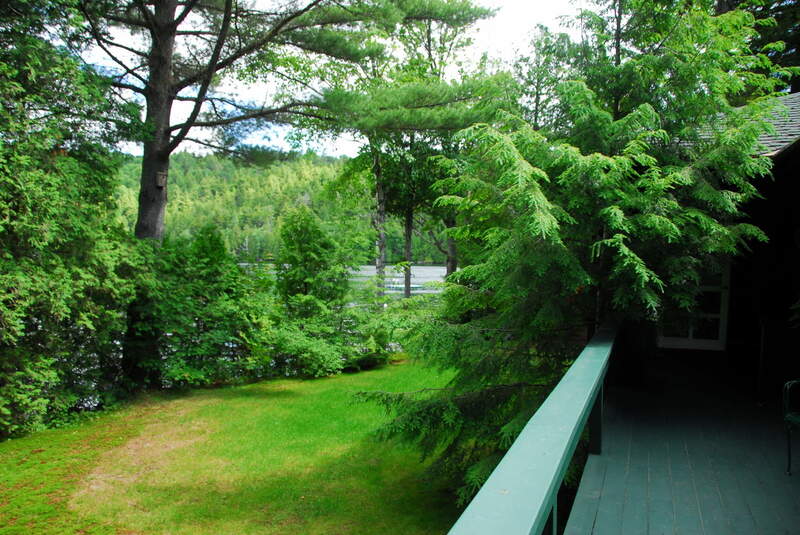 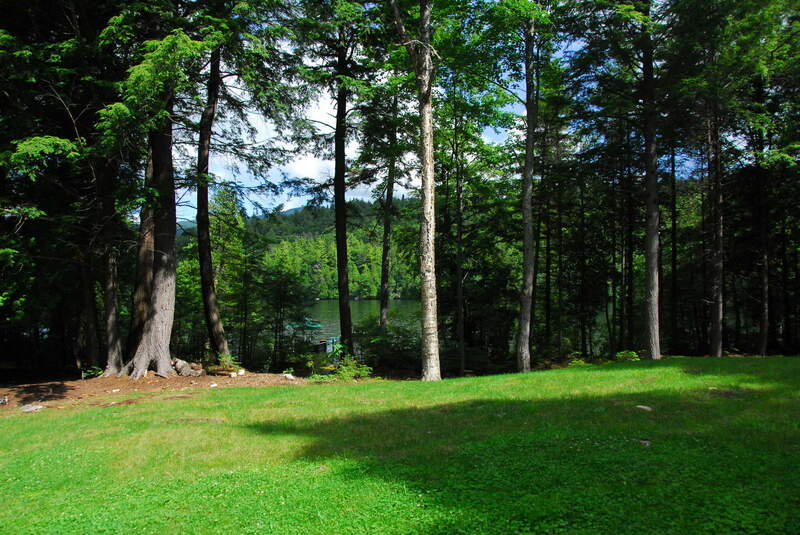 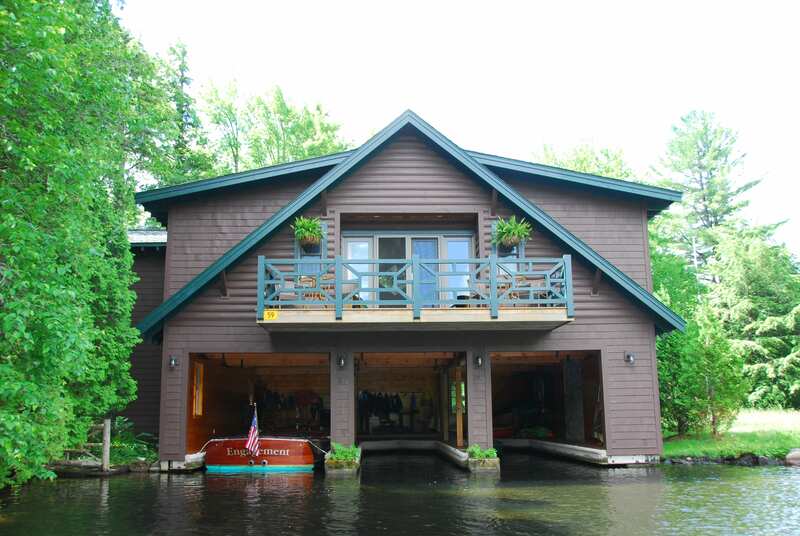 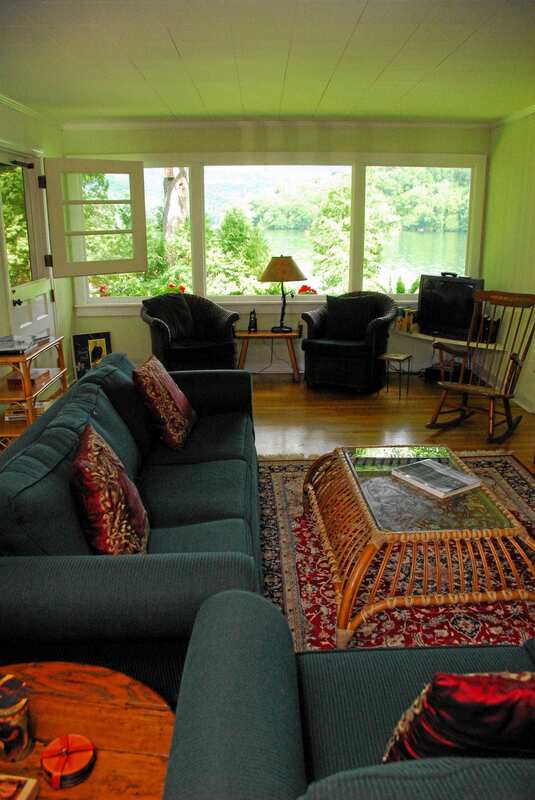 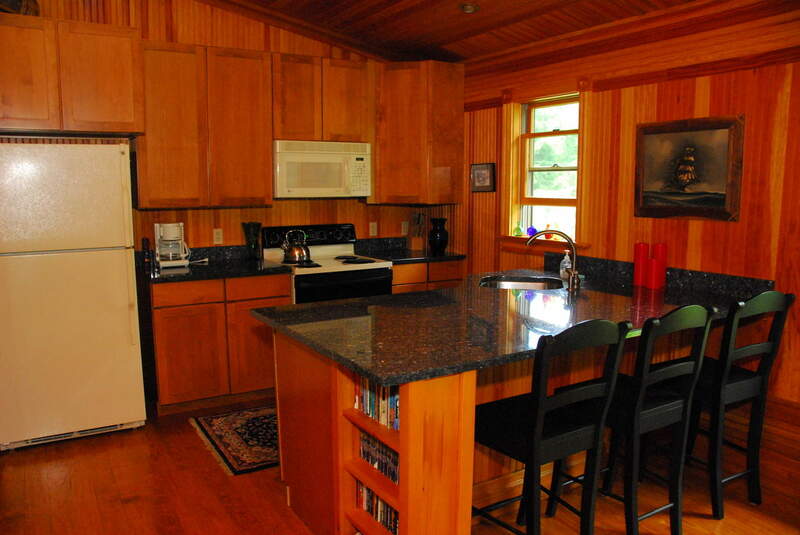 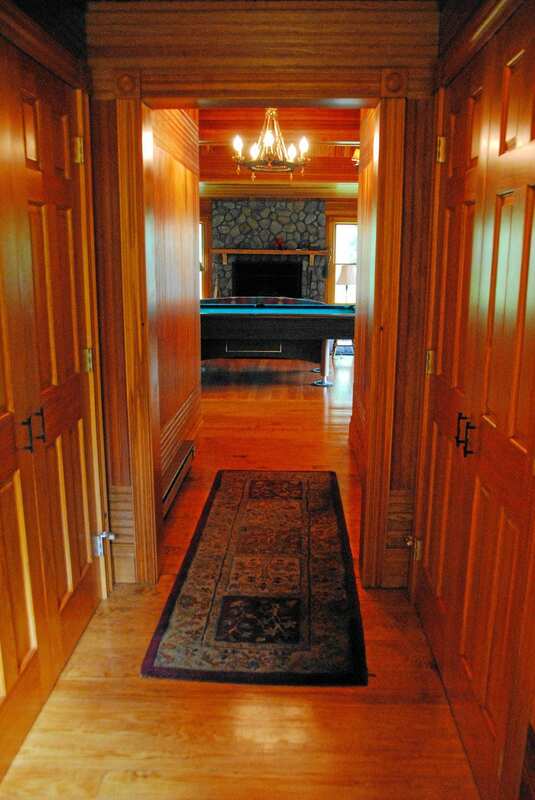 Enjoy 330 feet of lakeshore at this private and secluded camp and boathouse on Lake Placid. 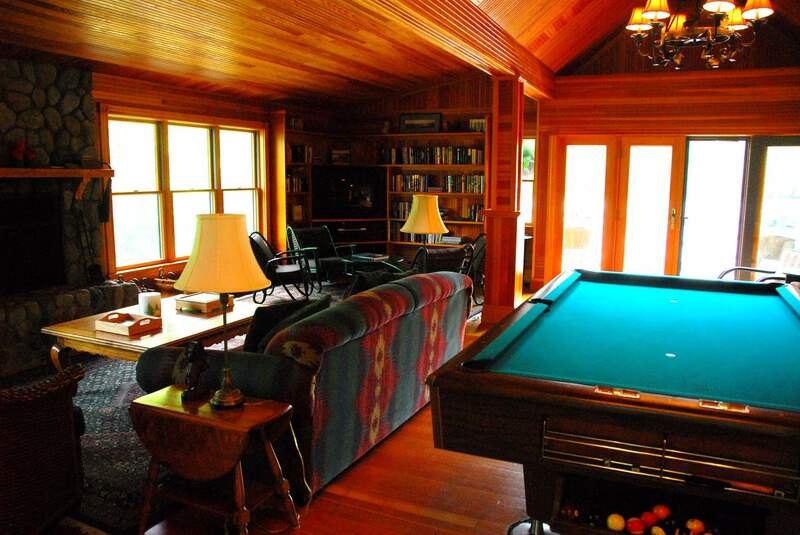 Great for families! 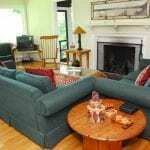 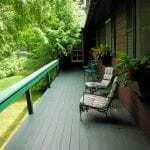 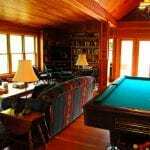 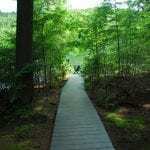 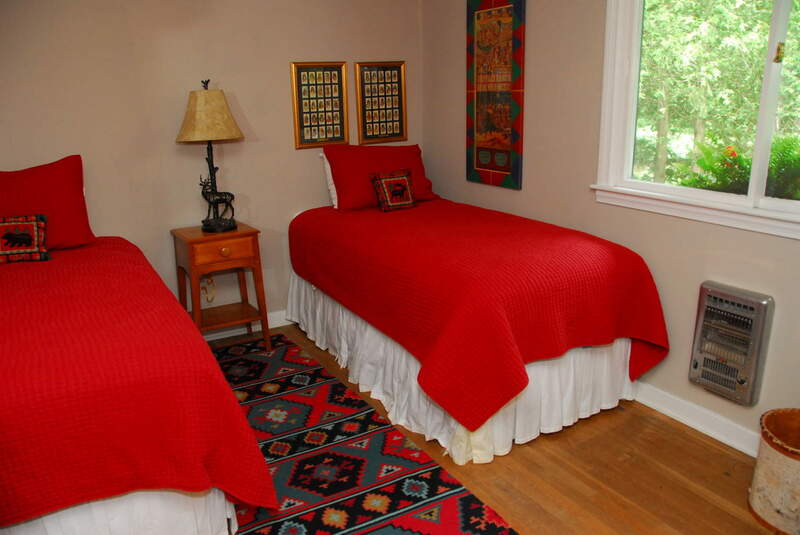 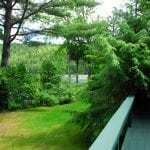 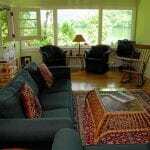 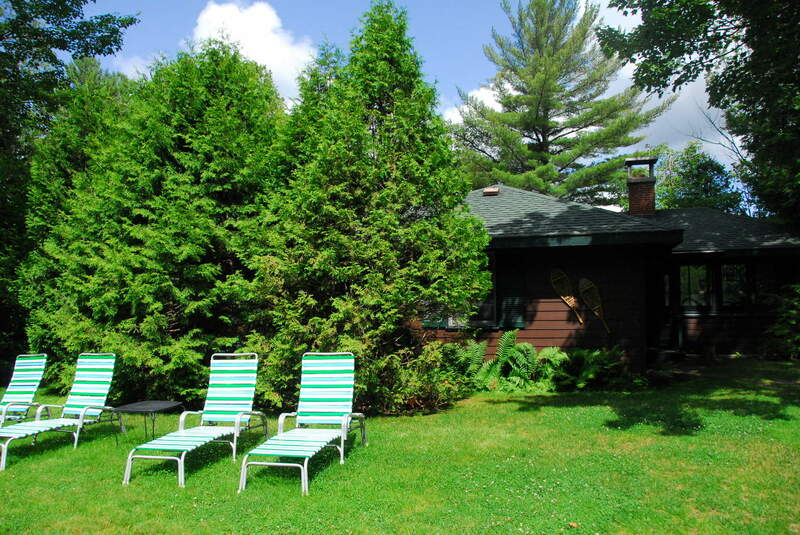 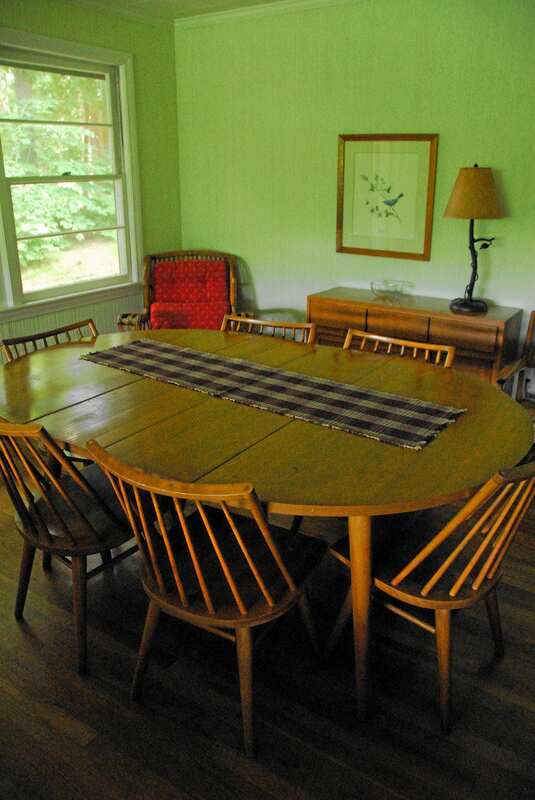 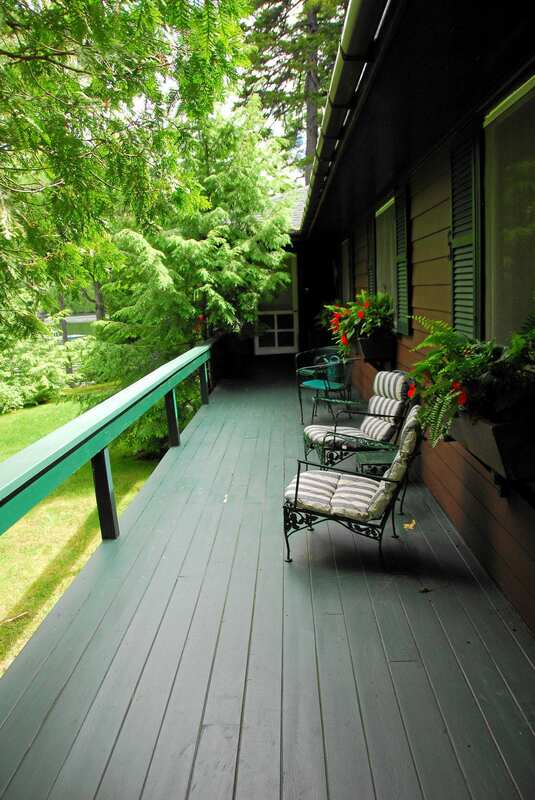 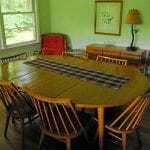 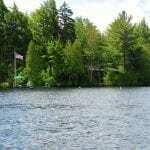 Located just 2 miles from Main Street, Lake Placid, NY. 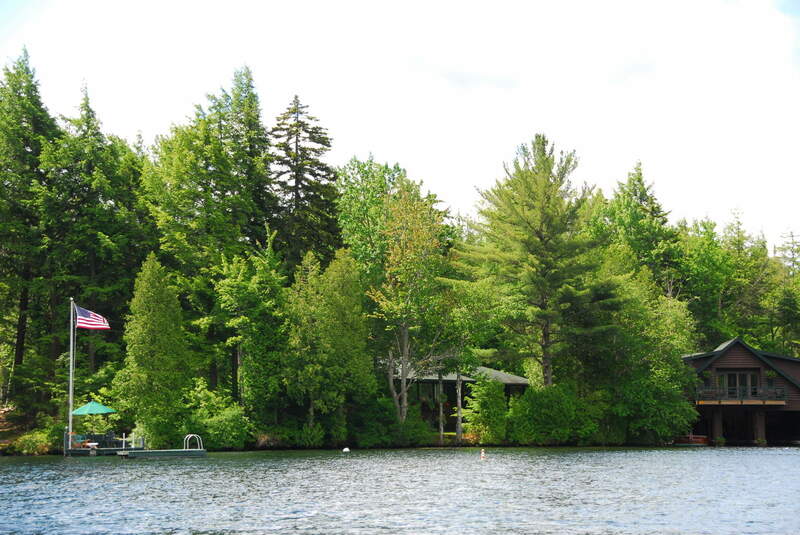 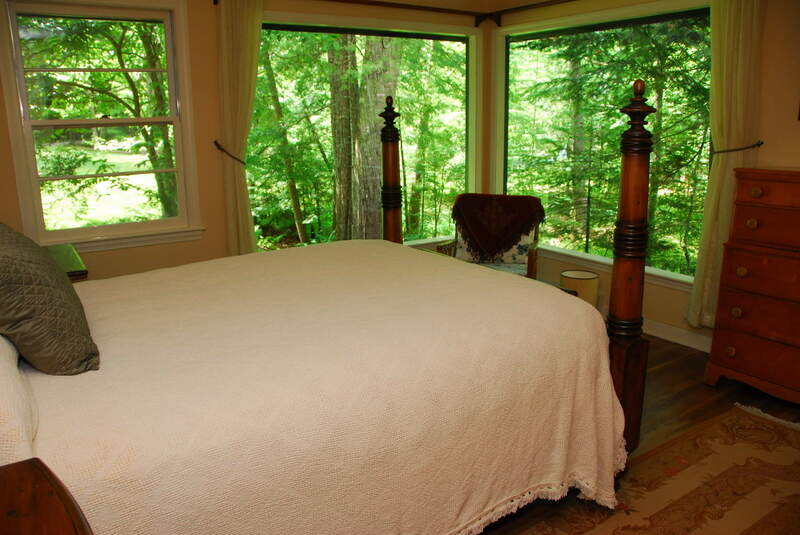 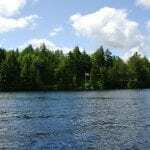 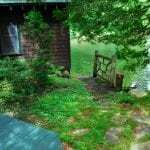 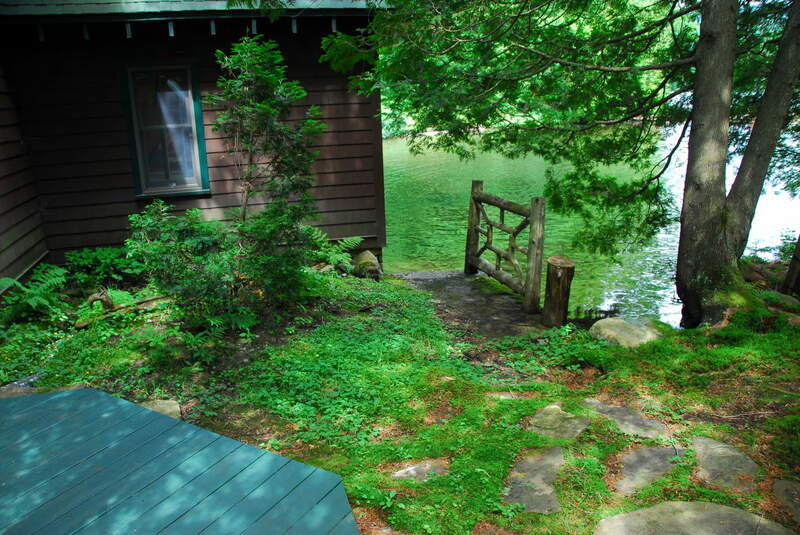 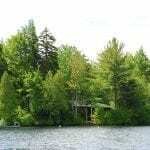 This one rental includes 2 buildings ~ Main Camp and Boathouse. 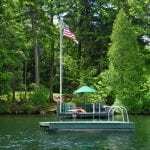 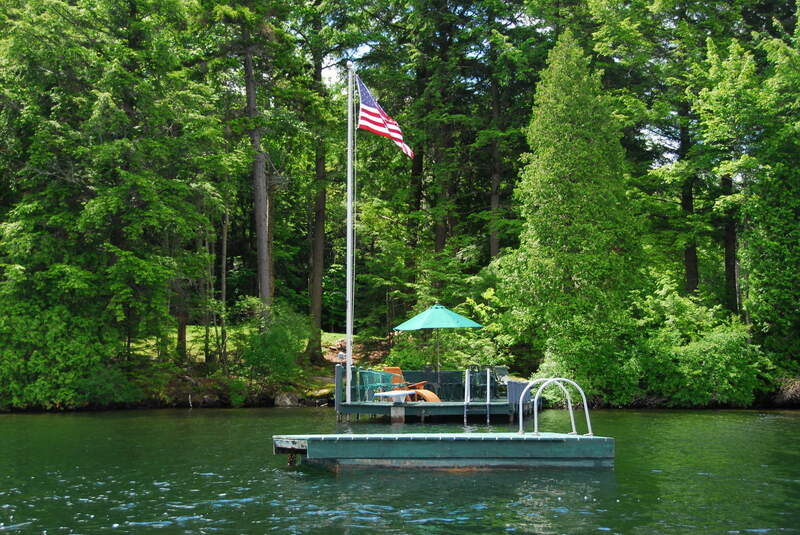 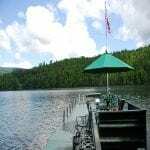 Enjoy the lake with a private dock, diving board and raft. 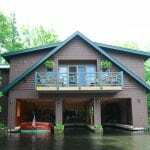 There are 3 covered boat slips (boats are not available) and 1 canoe. 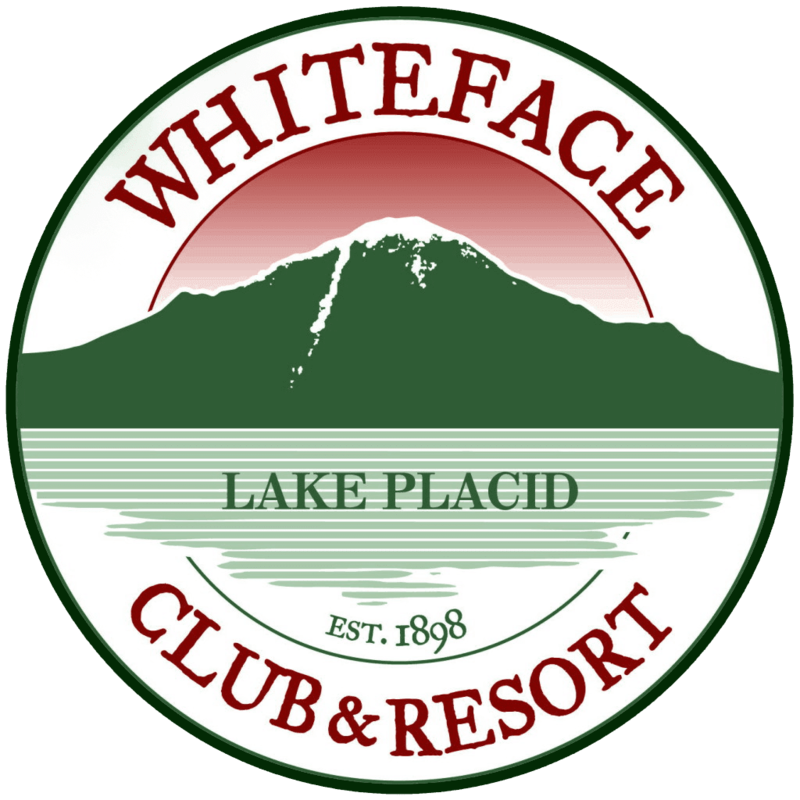 Guests have privileges at The Mirror Lake Inn Resort & Spa facilities as well as preferred golf tee times at The Whiteface Club & Resort. 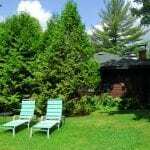 For more information contact Lisa or Bridget at 518-523-7834 ext. 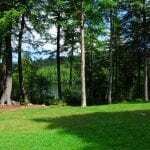 501.